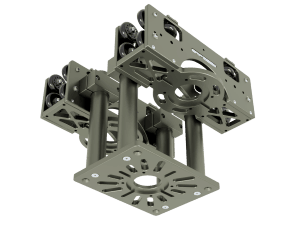 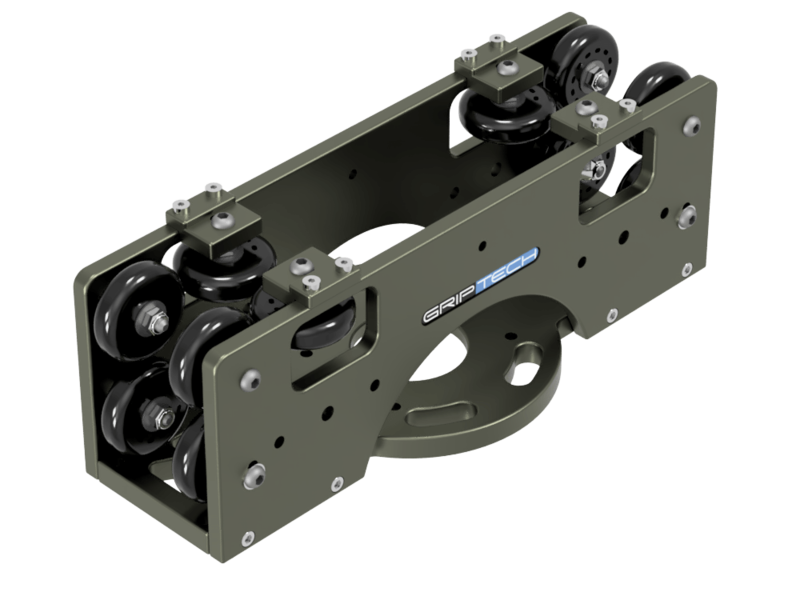 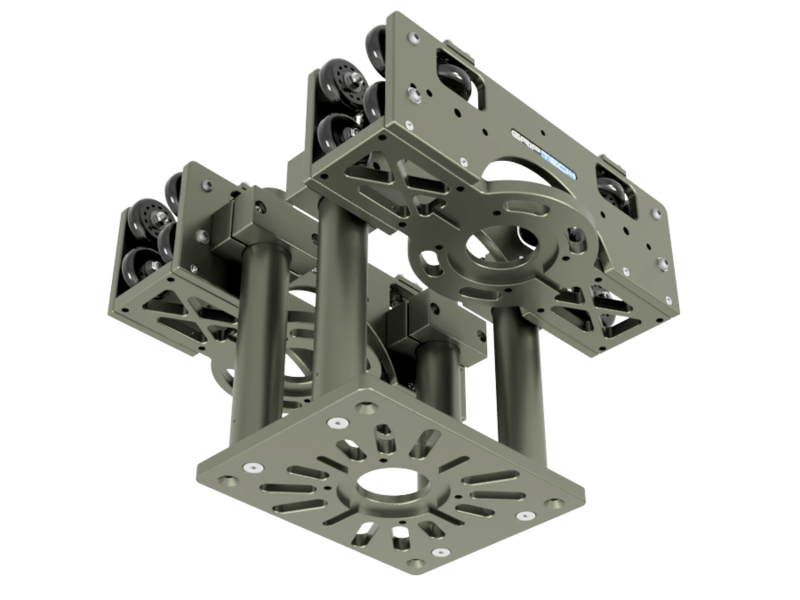 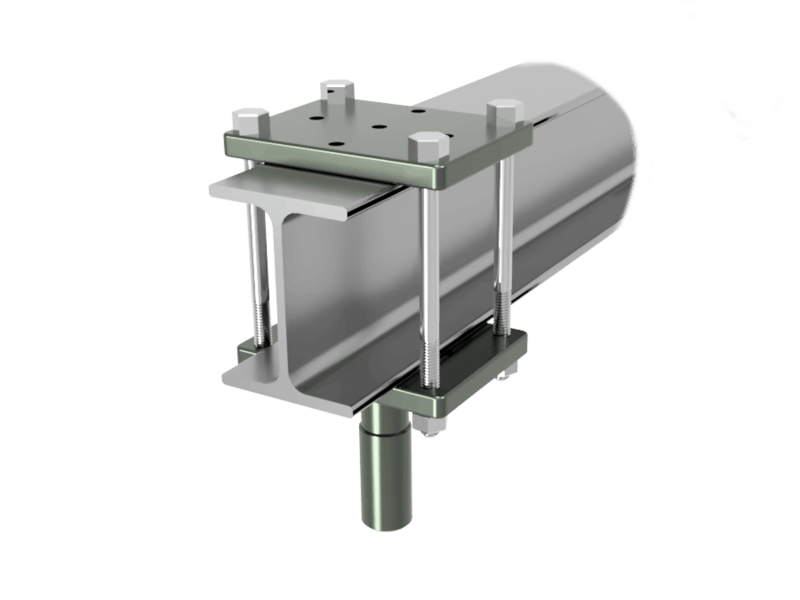 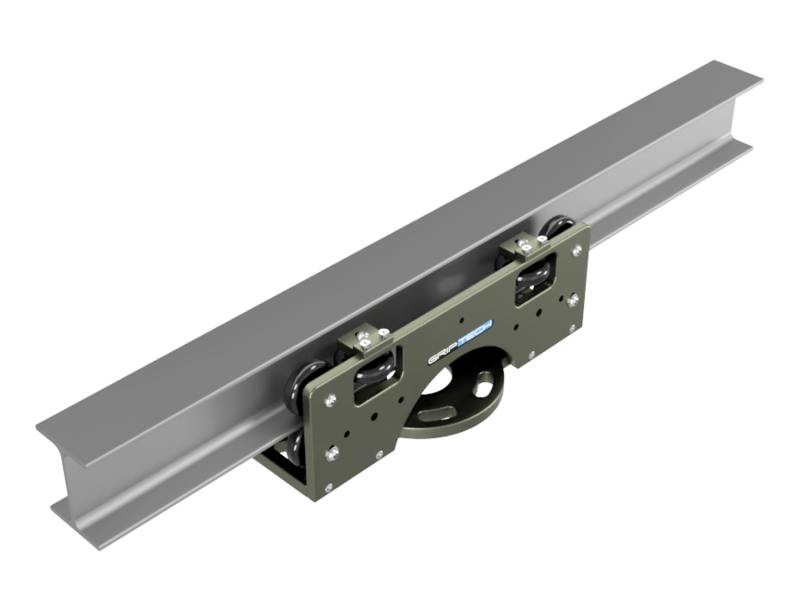 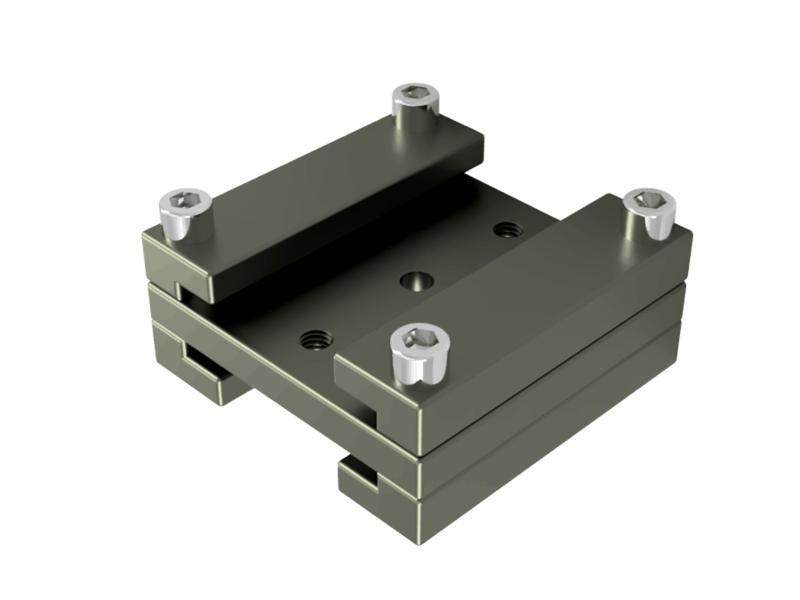 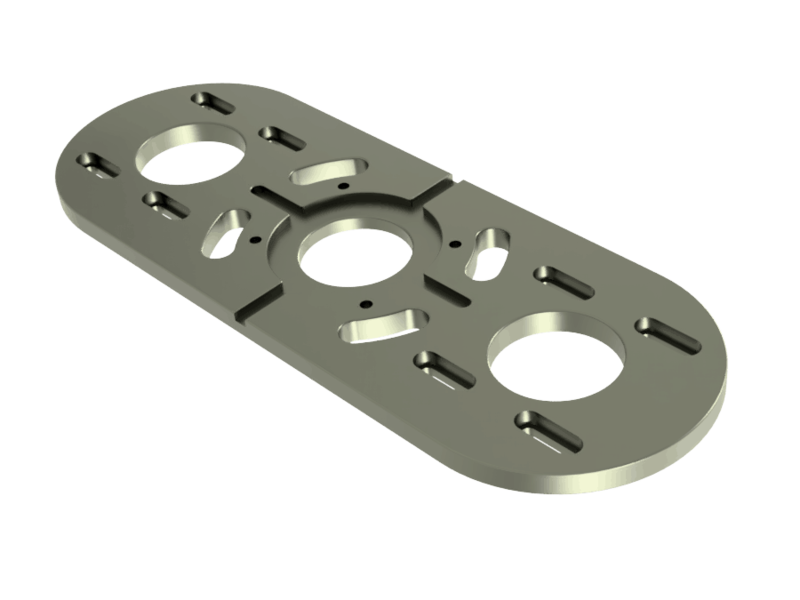 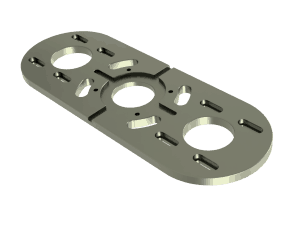 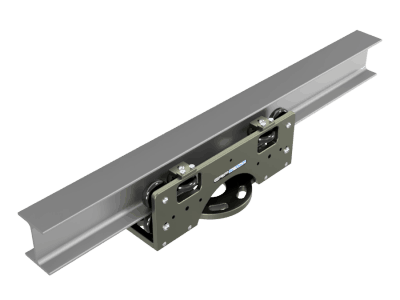 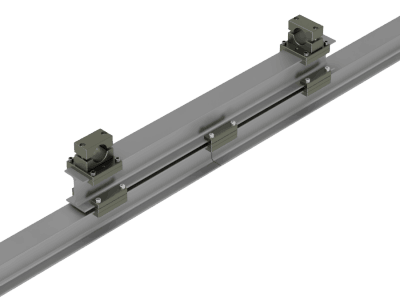 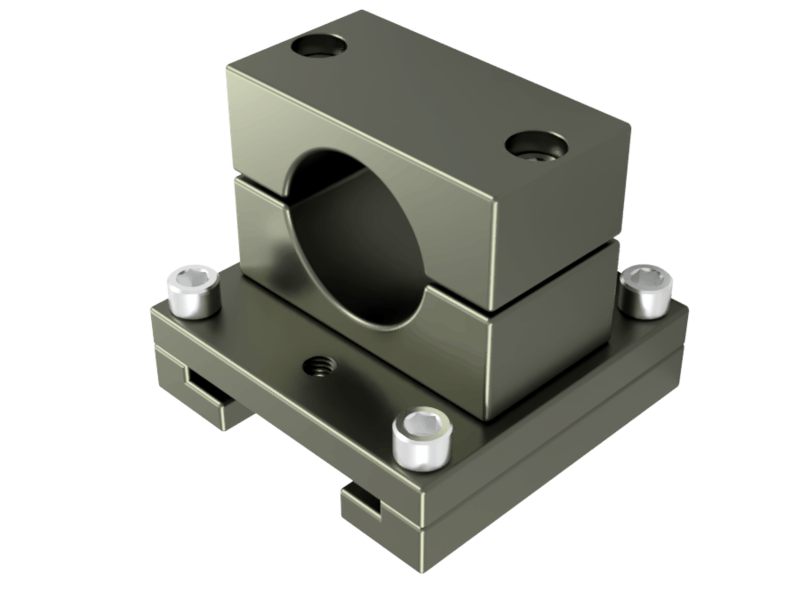 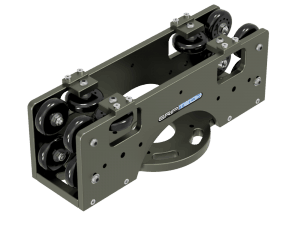 The I-Beam Sled is a very compact ultra smooth tracking device using standard I-Beam extrusion. 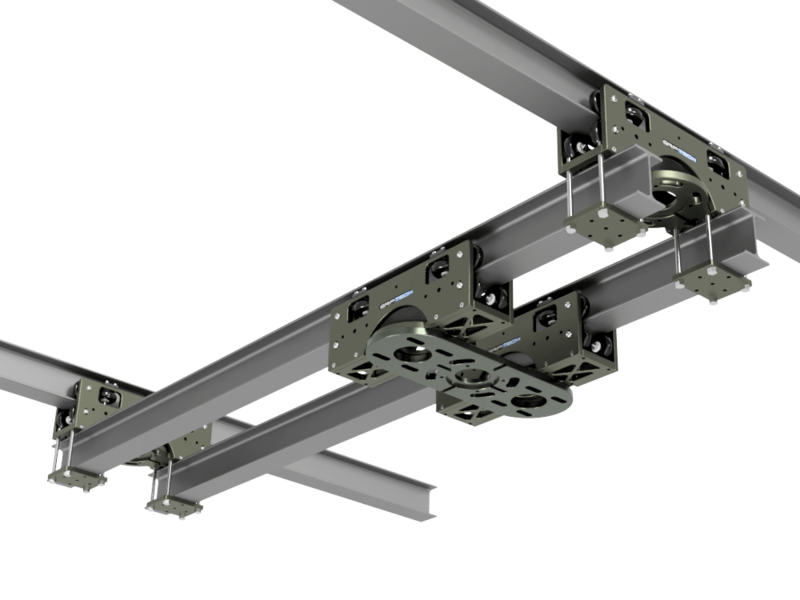 The I-Beam To Scaff Clamps make rigging really easy whether on cars, inside cars,overhead or on the ground. 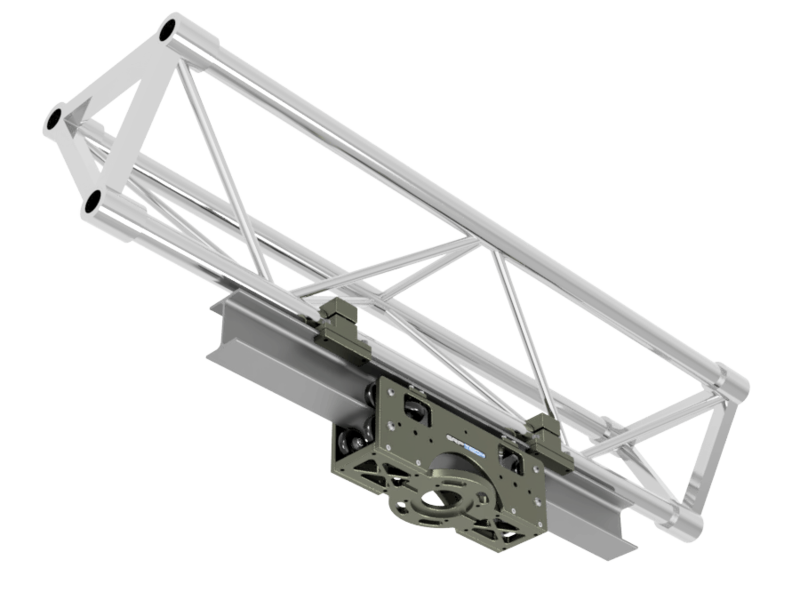 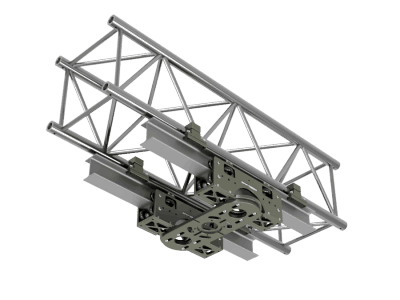 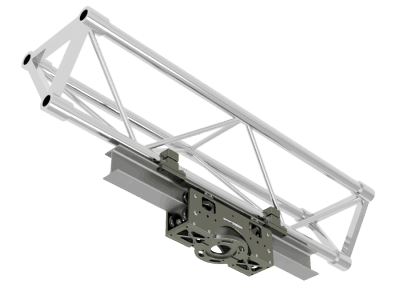 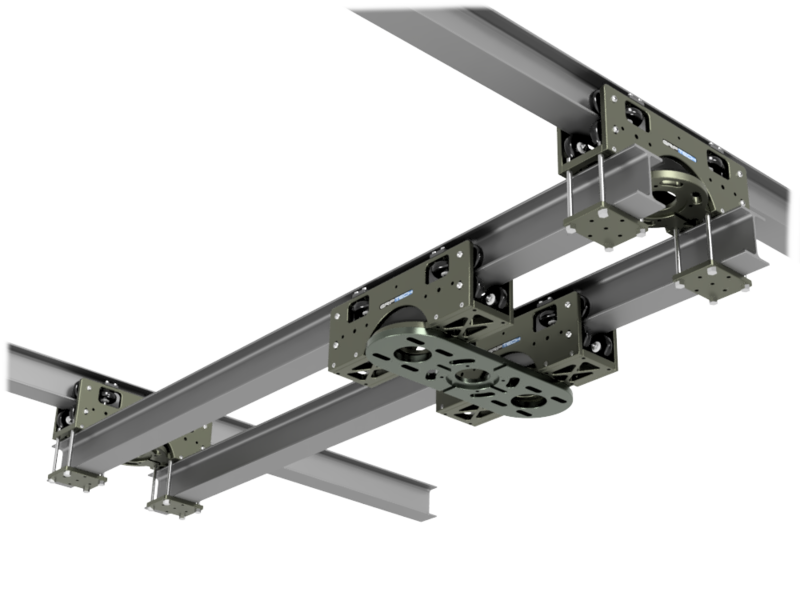 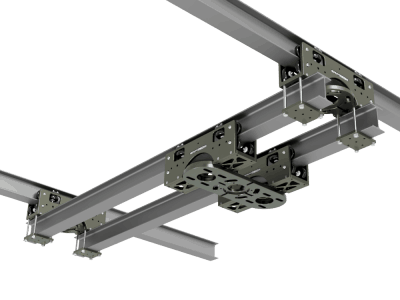 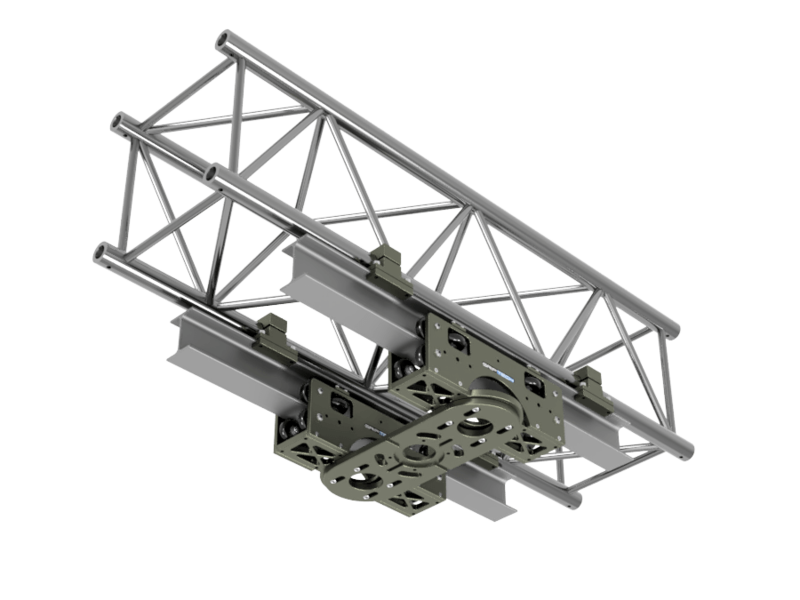 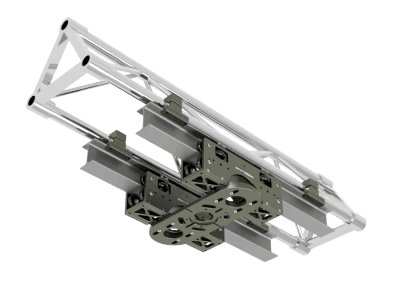 I-Beam To I-Beam Brackets are available to join lengths longer than 6.5m. 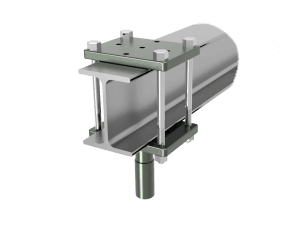 Single and double sled configurations available. 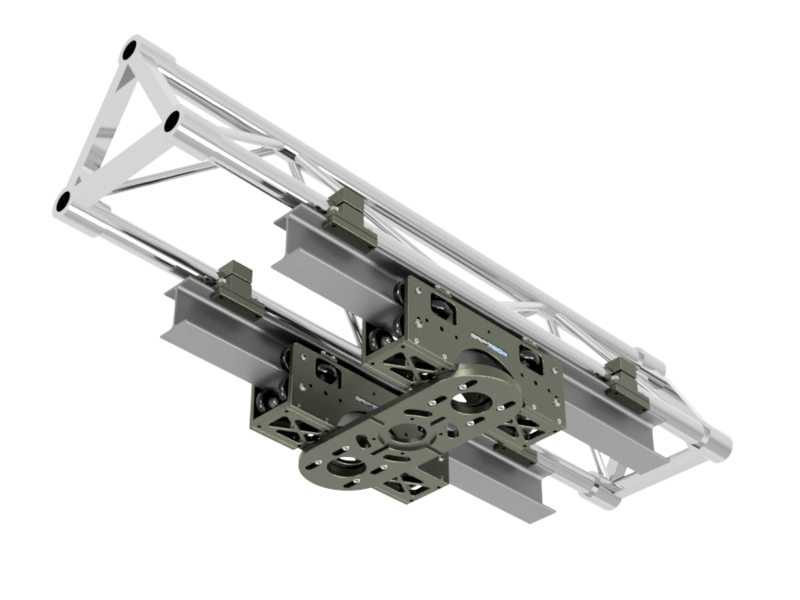 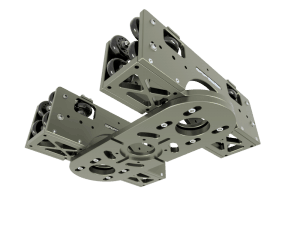 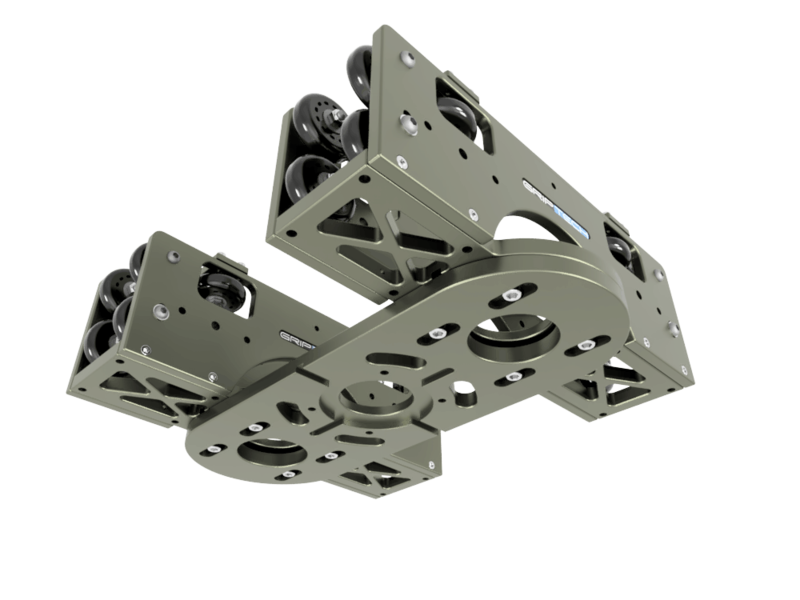 The wheels can be adjusted to accommodate imperial and metric size I Beam. 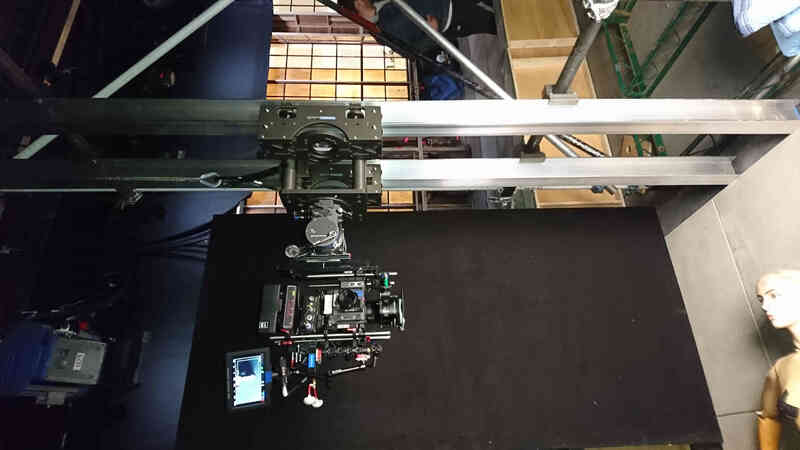 XY Grid System can be configured to allow the camera to track diagonally. 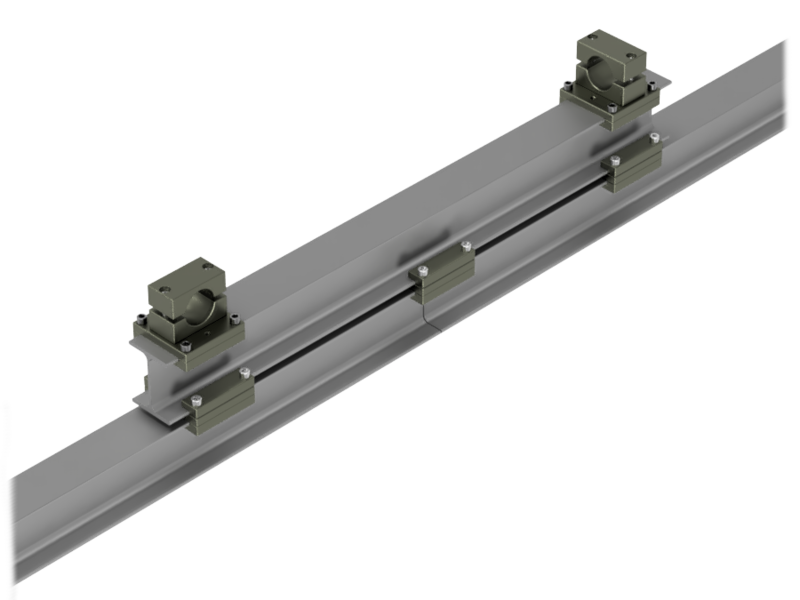 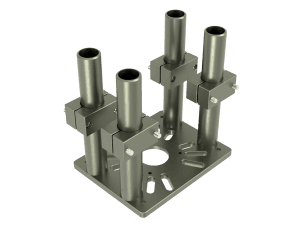 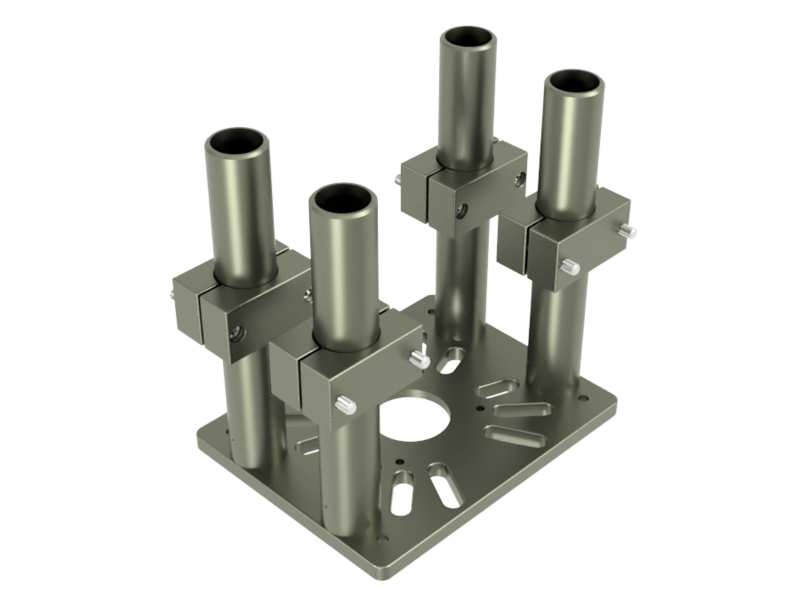 The I-Beam extrusion is available at most aluminum sales outlets and is relatively inexpensive.